Contact our Service Department to make a booking! Convenience. Reliability. And no nasty surprises. That's what service should be. Feel at ease knowing that your car is being serviced by trained technicians using specialised diagnostic equipment. After all, nobody knows your Ford better than we do. 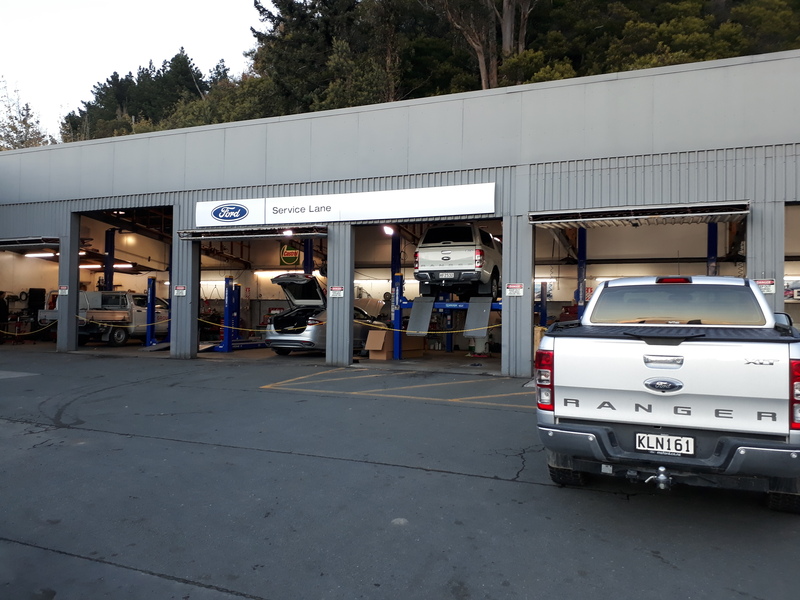 MS Ford Service Lane is your local Ford vehicle servicing HQ with factory trained technicians and the latest factory diagnostic equipment. Naturally we are passionate about Ford's, However our technicians also service any other makes and models with the same passion and expertise. Our technicians are professionally trained to the highest level and are dedicated to continually upskilling - Ensuring they are consistent with the latest mechanical methods and technologies. Passionate about maintaining your vehicle to the highest standards, our technicians and service bays are equipped with specialised diagnostic equipment and a vast network of knowledge that enables our technicians to identify the area(s) of your vehicle that require attention and fix them, all the while providing you with a level of care and attention to detail that will exceed your expectations. By maintaining your vehicle in peak condition and insisting on our factory trained experts you’ll enjoy optimum performance and benefit financially by enhancing your vehicle’s resale value. For the right advice and a job well done, first time - call us. Contact us now to have your pride and joy serviced. Phone (03) 548 9185 or book a service online.